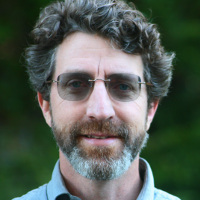 March 12, 2019 -- The Fort Bragg Headlands Consortium Mapping Project is intended to improve community resilience, quality of life, and encourage sustainable economic growth for the Fort Bragg community. On March 21, CBI's John Gallo presented at a special Fort Bragg joint City Council and Planning Commission meeting to introduce the Fort Bragg Headlands Consortium (FBHC) and provide recommendations for the planning process. CBI - in partnership with people affiliated with the Noyo Center for Marine Science, Noyo Headlands Unified Design Group, Natural Resources Defense Council, the Mendocino Coast Audubon Society, and others - form the FBHC. 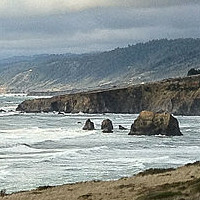 Initiated in 2018, the mission of FBHC is to “help achieve environmentally sound strategies for restoration and reuse that will improve the quality of life and economy for current and future residents of our Coast.” A new component of this science-based consortium is a Data Basin Gallery, the Fort Bragg Headlands Consortium Mapping Project. Click here to watch the recorded Fort Bragg joint City Council and Planning Commission meeting. John Gallo's presentation is approximately the first 15 minutes, and part II was reserved for public comments. The Mayor then invited the Consortium to give a full presentation followed by a discussion, at Town Hall, and the consortium has accepted, date TBA. 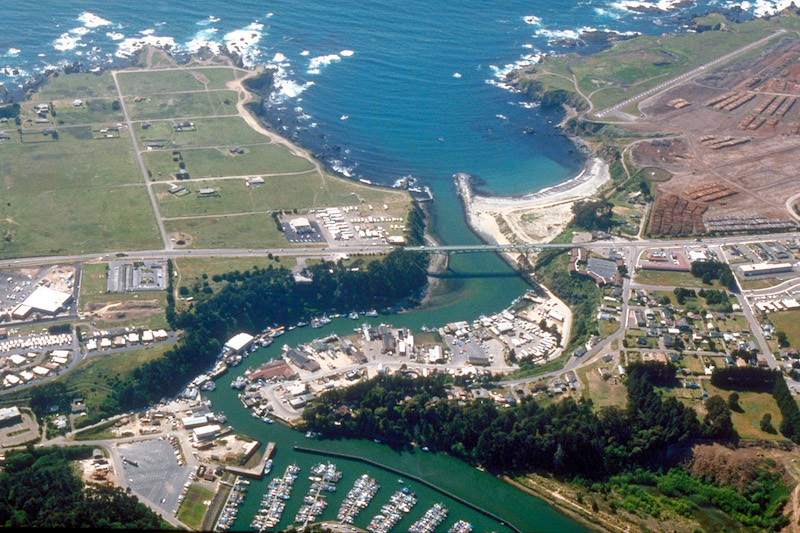 Above is a photo of a portion of the Fort Bragg Headlands (on the right), circa 1980. CBI is a member of the Fort Bragg Headlands Consortium. We are working to increase public access to data which can empower decisions that benefit the Fort Bragg environment and community.